Earth Defense Force 5: If You Just Needed ONE Game in 2017… | "DESTROY ALL FANBOYS!" 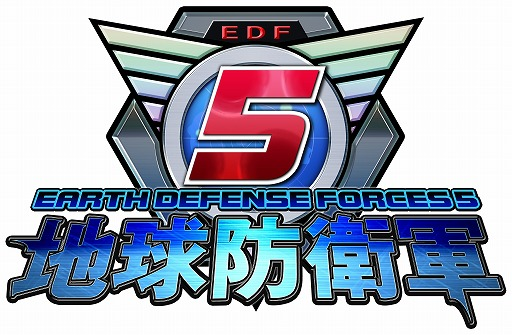 This entry was posted in 2016, Commentary, DAF, Features, Humor, Updates and tagged 2017, BUY This Game, Coming Soon, D3Publisher, Digital Games, DLC, Downloads, Earth Defense Force, Earth Defense Force 4.1: The Shadow of New Despair, Earth Defense Force 5, EDF5, Imports, Japan, M-Rated Games, Mature, PC, PC Games, Sandlot, Shut Up And Play It!, STEAM, TGS 2016, Valve, VGA 101, Videogame Appreciation 101, Videogame Trailers, YouTube by geelw. Bookmark the permalink. I saw this during TGS and I was really intrigued by it. Sounds like a fun concept but I’ve never played the previous games before. Is there any relation to Duke Nukem? Oh, no relation to Duke at all other that you shoot stuff. Imagine a crazy Japanese sci-fi flick, but presented as a crazier arcade-style shooter with gigantic levels, a few hundred weapons to collect for 4 totally different character classes, 5 difficulty levels and at least 30+ hours of play. Per difficulty level. Yep.